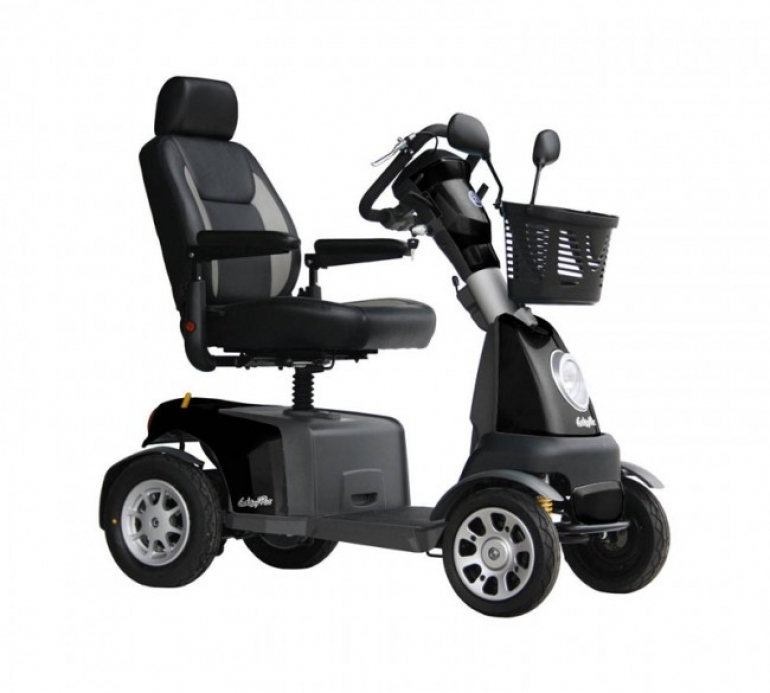 Mobility scooters can be the difference between being stuck indoors and getting out in the fresh air and getting on with your daily life. 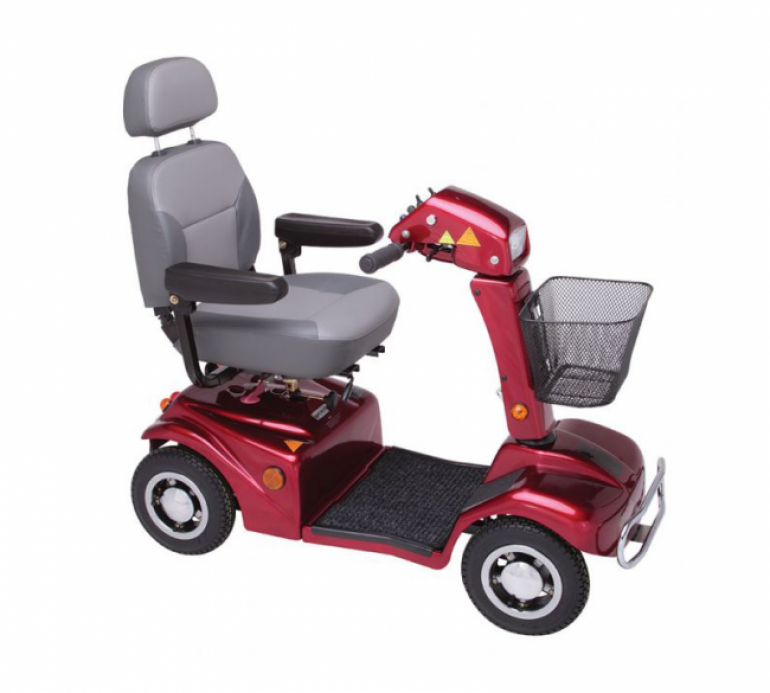 In fact, the latest mobility scooters even come with the sleek designs we’re used to seeing in the big car brands. 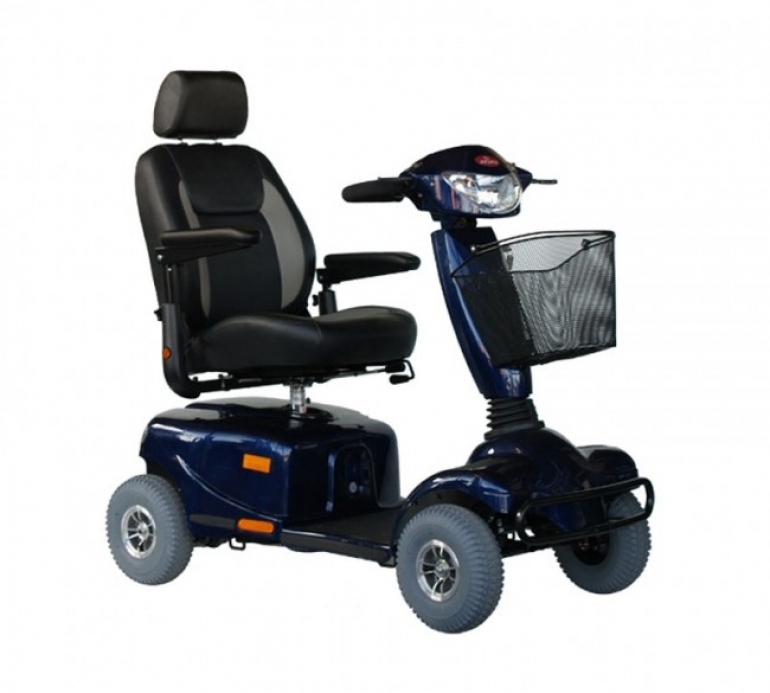 As well as looking great they’ve built a reputation for being reliable and high performance and our range of mobility scooters combine all these benefits with our value for money prices and outstanding customer service. So much so, in fact, if you don’t think you’re able to come to our store then we’ll come to you. 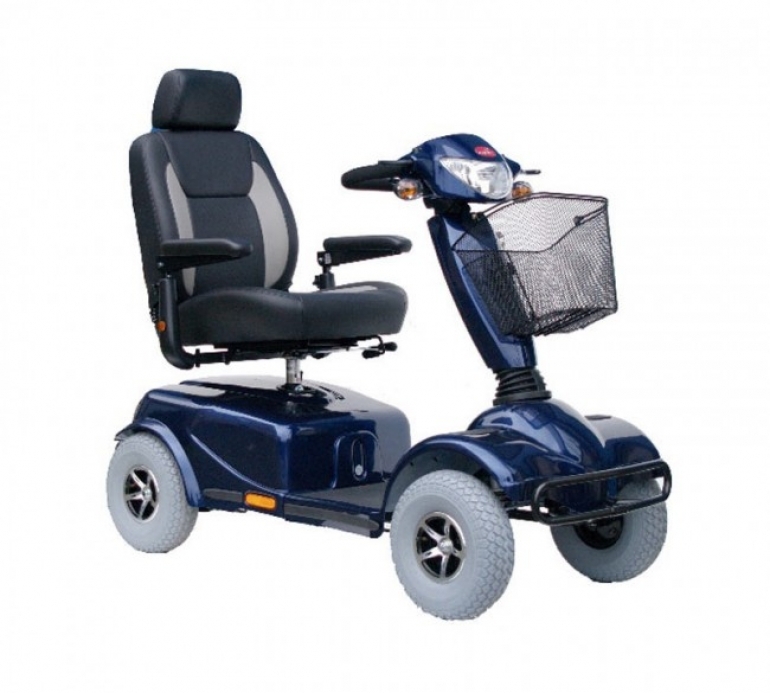 Just give us a call on 01603 512065 and we can arrange to collect you, and bring you to the store to take a look at our range or arrange a home visit, whichever suits you. 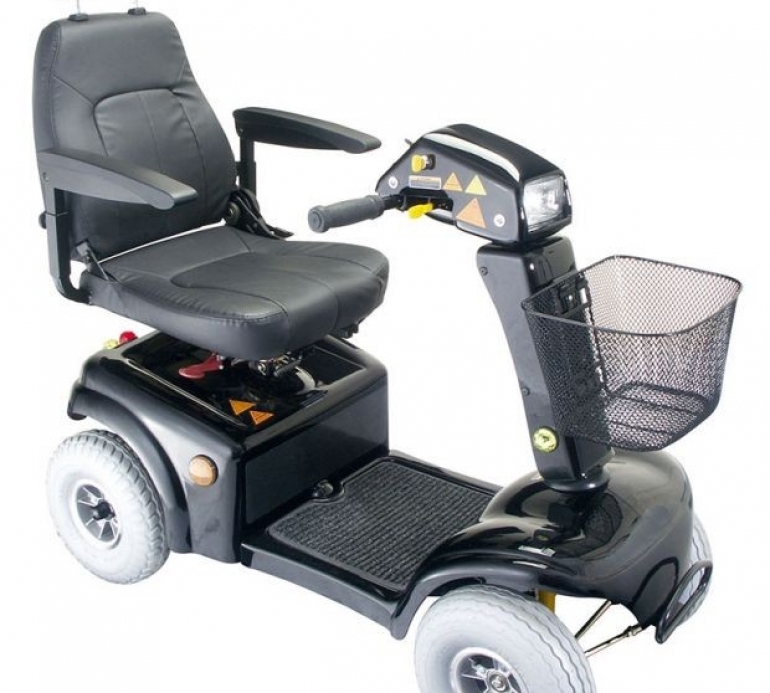 It’s all about providing you with the products and services that help you along the road to independence and your powerchair can even be custom-made to match your exact requirements.